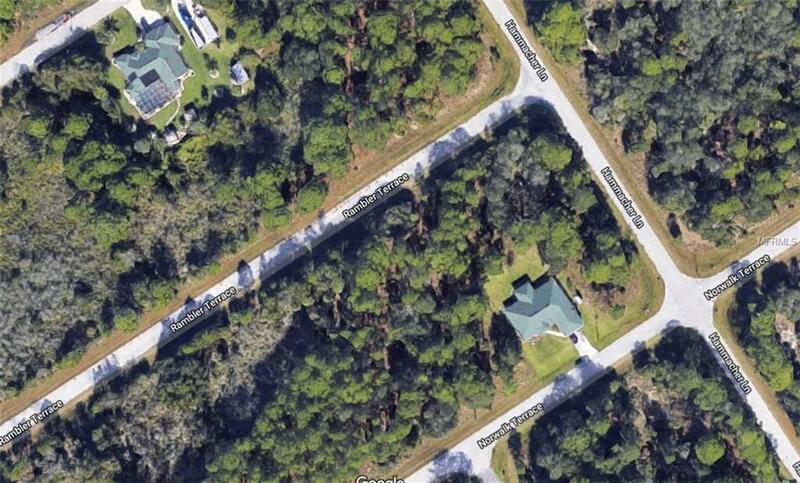 Here is the opportunity to buy a parcel of land in Southwest Florida & build your Dream Home. Convenient to Beautiful Gulf Beaches, Boating, Fishing, Restaurants, Shopping and so much more. 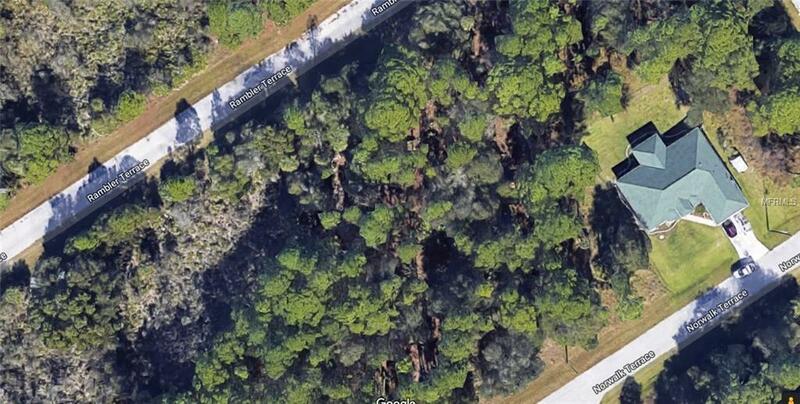 Build your Dream Home here and start Living the Florida Lifestyle.